Reaching out to new customers is critical for the success of the business. Equally important is to keep the regular customers updated about the news, events and happenings of your business. 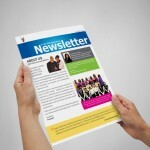 Newsletters are a great way to reach out to your old and potential clients. 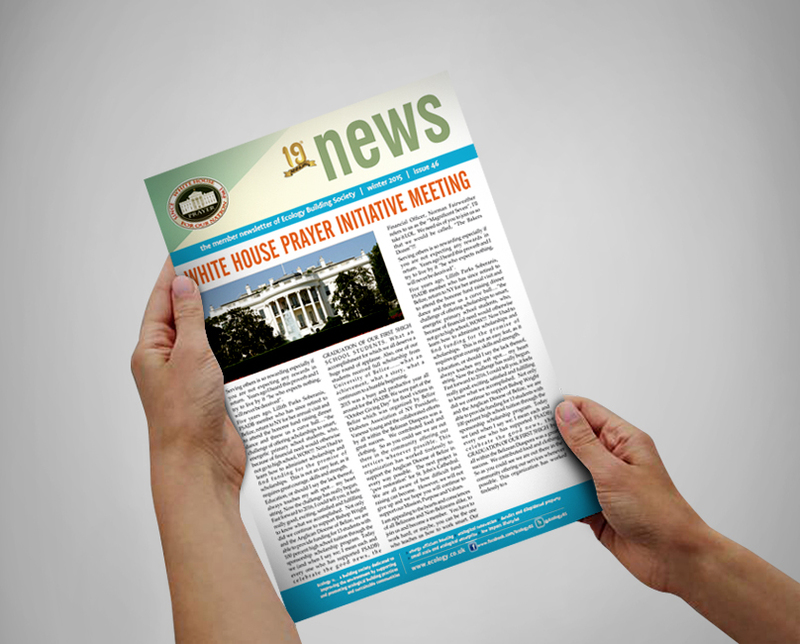 Whether it is introducing a new product, initiating a new business or entering a new industry, a newsletter comes in handy. 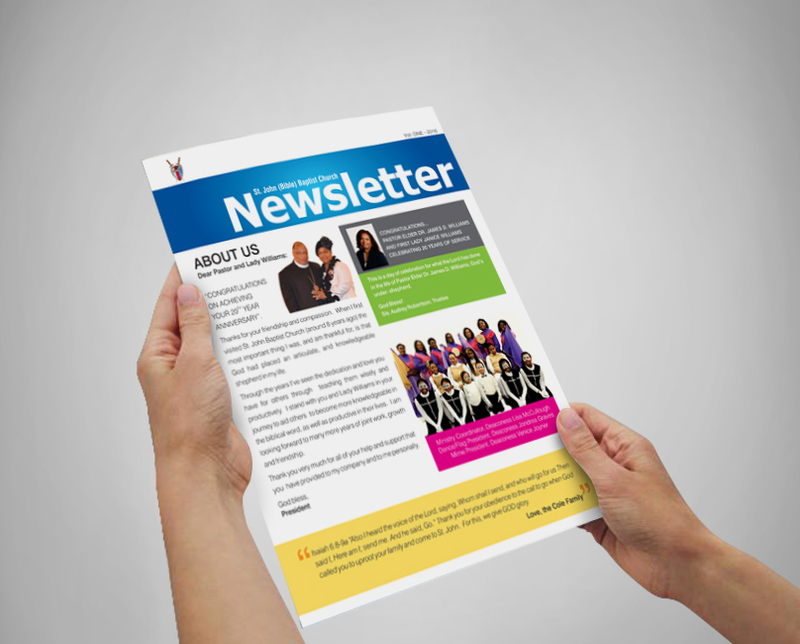 Full-color newsletters help you connect with your customers, establish credibility and boost sales both now and in the long term. 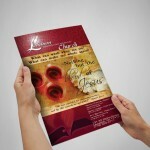 It’s the quality of your printing that reflects the quality of your company. Our state-of-the-art digital and offset presses are subject to daily color calibration to ensure you receive a high-quality product at an affordable price. 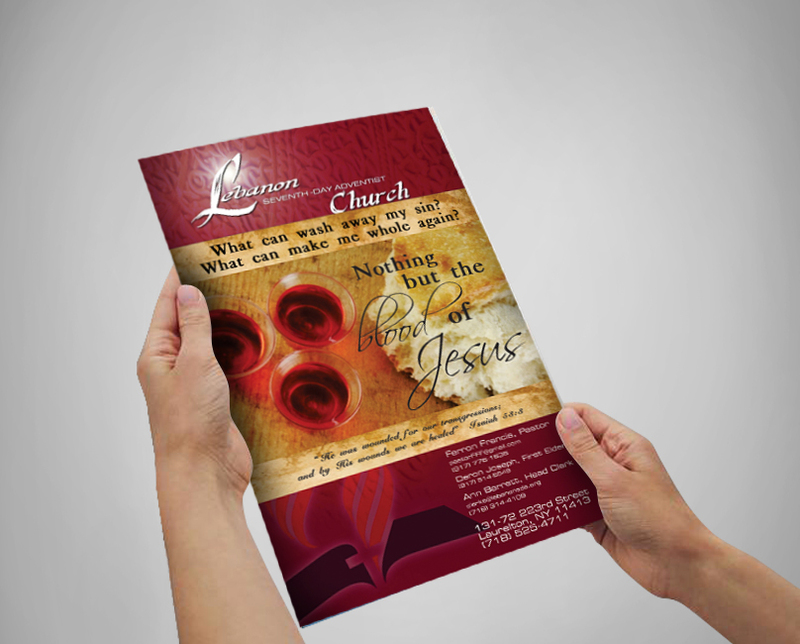 We use only the best paper stocks, which will help project a professional image that your readers will respect. 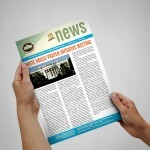 We offer customized newsletter printing service in different sizes and folding options to help promote your business in the best possible manner.